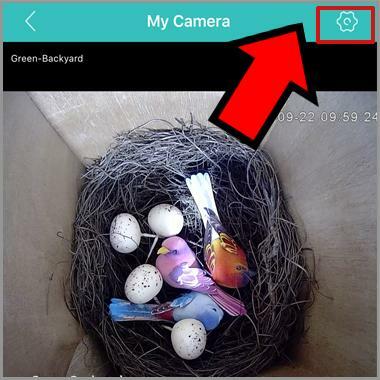 This article covers the basic instruction to install Macro SD card to your WIFI bird box camera. 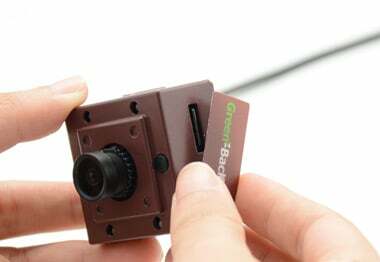 The WIFI bird box camera can support up to 128G TF memory card. Above class 8 TF memory card is recommend. The wifi bird box camera will be recycling record from the beginning once the space is full. 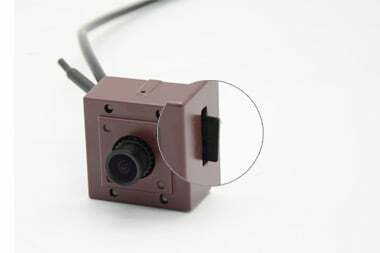 Dis-connect the bird box camera before you insert a new Macro SD card. You never need to take off the Macro SD card to watch the video. You can watch the recording video on the bird box camera over mobile phone. 1. Insert the Macro SD card to card slot on WIFI bird box camera. 3. Use the sticker to cover the surface. 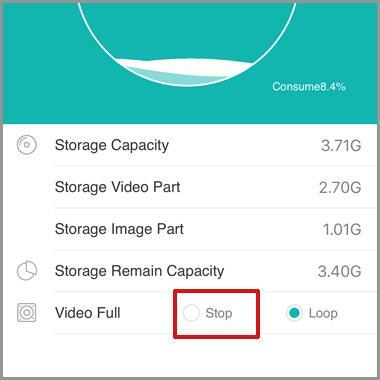 How can I delete a video from SD-card? Wie kann ich ein Video von der SD Karte löschen? You can’t delete a specific files from SD card. You only can formart the micro SD card which will erase all the recordin files. 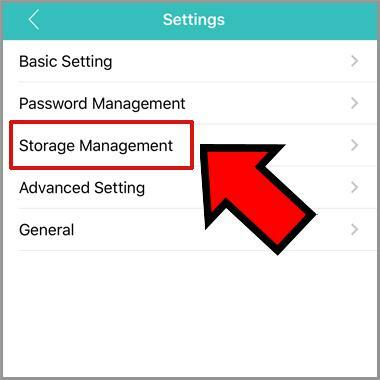 The formating button is at the bottom of storage management page. By the away, you can download the specific files to PC computer for backup. Once the micro SD card is full, the camera will use the very begninning space for recording.